Roxy Music’s Bryan Ferry also teamed up with Kate Moss for his solo effort ‘Olympia’, while a host of other names also worked with guest collaborators. You can see our selection of album covers in the gallery below. And don’t forget to check out Gigwise’s Top 50 Albums Of 2010. 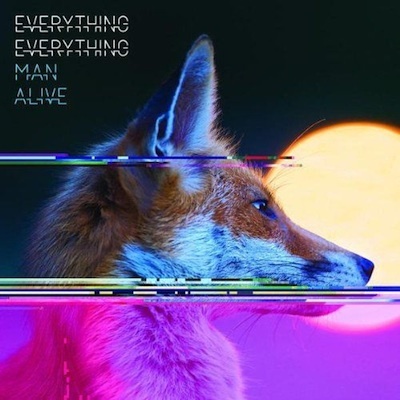 Everything Everything - ‘Man Alive	‘: These lads made a big impact in 2010 with debut 'Man Alive'. The album cover was just as intriguing as song title 'My Kz, Ur Bf'. Bryan Ferry - 'Olympia’: The king of cool Bryan Ferry produced one of his finest solo albums with 'Olympia' and while your at it why not have Kate Moss on the cover. The image is a contemporary take on Manet’s original. 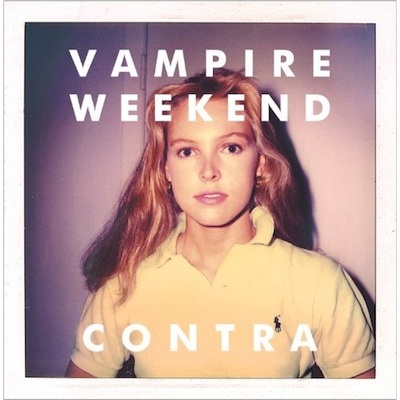 Vampire Weekend - ‘Contra’: The band's second album may have been a huge success but the album artwork was far from it. The band are currently involved in a lawsuit with cover star Kirsten Kennis, who claims the 1983 picture of her was used without permission. 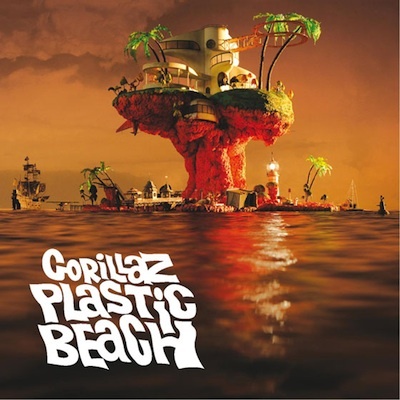 Gorillaz - 'Plastic Beach’: From the genius minds of Damon Albarn and Jamie Hewlett, 'Plastic Beach' takes you on a journey that you will never want to leave. Hewlett's characters come alive with the help of Damon and co when the band have taken up residence, recording on a secret floating island deep in the South Pacific. 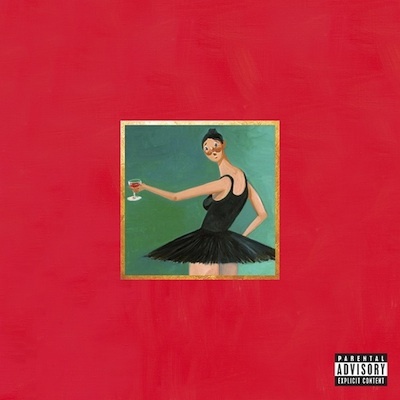 Kanye West – ‘My Beautiful Dark Fantasy’: Always one to stand out from the crowd, Kanye West's latest offering has a total of five different album covers. The main being a painting by George Conda of a ballerina. 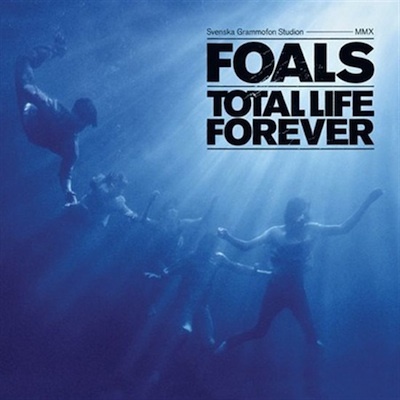 Foals – ‘Total Life Forever’: Foals second release 'Total Life Forever' became one of the finest albums of the year. The dreamy front cover of the band under water is the opener to an album that is a truly outstanding and unique piece of music. 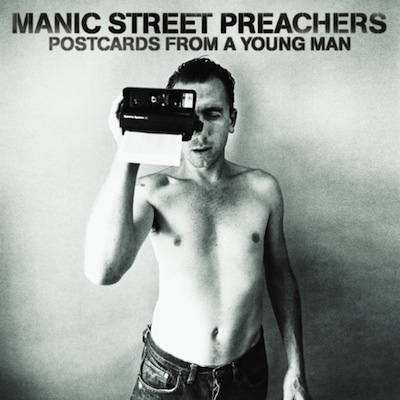 Manic Street Preachers - ‘Postcards From A Young Man’: Manic Street Preachers made a triumphant return with tenth album 'Postcards From A Young Man'. To tie in with the album's theme of nostalgic youth the cover features half naked Reservoir Dogs actor Tim Roth. Surfer Blood – ‘Astro Coast’: This Florida five-piece's debut packed a fair punch with afro-pop tunes 'Swim (To Reach The End)' and ‘Astrocoast'. 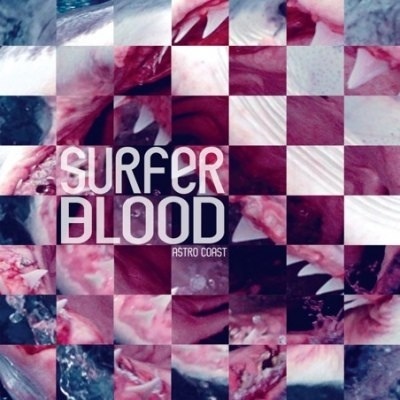 The album's cover couldn't be a better reflection of the teeth of a great white shark'. 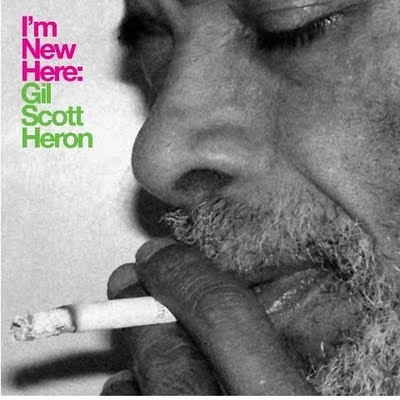 Gil Scott-Heron 'I'm New Here': An album about reflection couldn\'t be more better represented than in a simple but beautiful picture of Gil Scott Heron and one of life\'s pleasures. 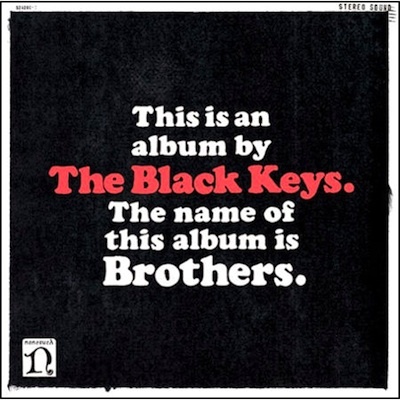 Black Keys – ‘Brothers’: The album that finally gave Black Keys the mainstream success they deserved. 'Brothers' album artwork is what the band are about - blunt and to the point. The album was designed to resemble a vinyl record jacket, with the old Nonesuch logo on the front cover. 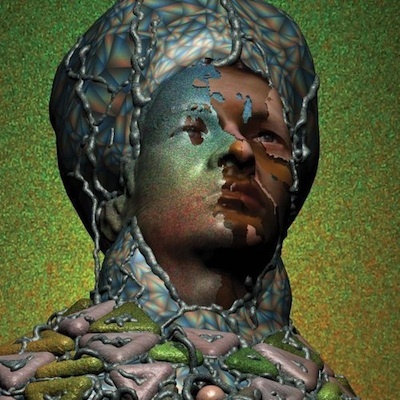 Yeasayer - 'Odd Blood’: Designed by Benjamin Phelan, Yeasayer's 'Odd Blood' cover created a hybrid reality between art, mass media and science - one that did it's job. Katy Perry – ‘Teenage Dream’: Katy Perry naked on a pink candy floss cloud. What could be better? New York artist Will Cotton created the candy landscape of the singer. 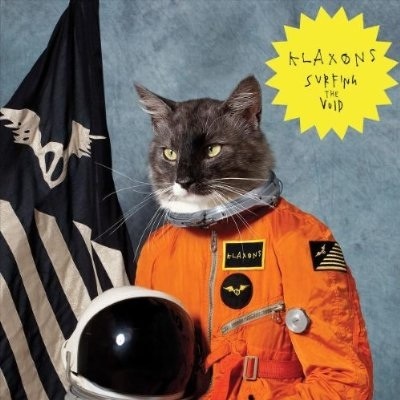 Klaxons - ‘Surfing The Void’: Klaxons made their anticipated return with second offering 'Surfing The Void'. A cat in a NASA space suit is certainly the way to make a statement. 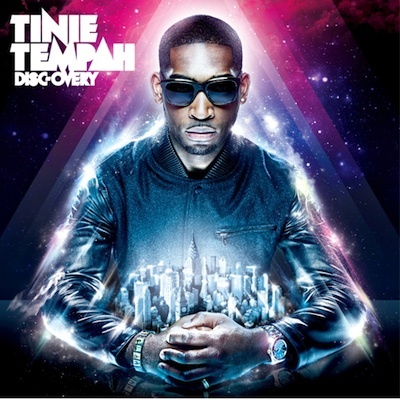 Tinie Tempah – ‘Discovery’: It's certainly been a good 2010 for Tinie Tempah. The UK rapper has taken on the globe and his album cover certainly shows that. 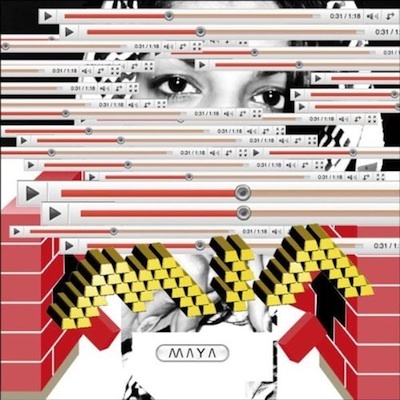 M.I.A - ‘Maya’: The album's cover features the M.I.A's face almost completely hidden by YouTube player bars. The singer said the artwork was a statement about 21st Century privacy. 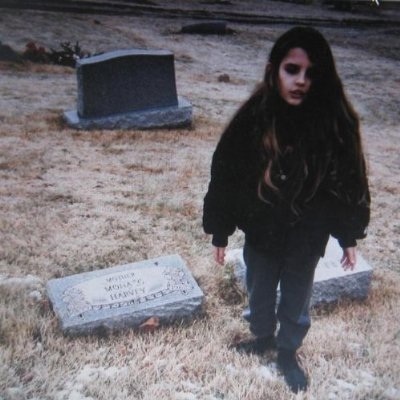 Crystal Castles - ‘Crystal Castles’: Recorded in everything from a church in Iceland to a garage in Detroit, Crystal Castles' follow-up was a success. The eerie front cover sets off the tone of the album. 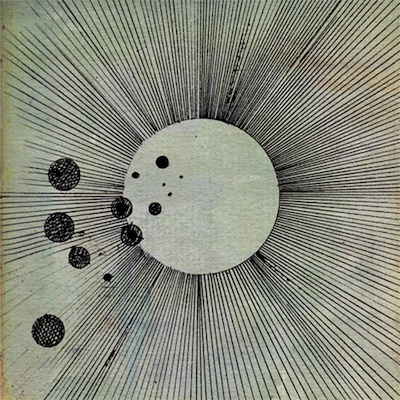 Flying Lotus - ‘Cosmogramma’: Flying Lotus' album cover for 'Cosmogramma' is as simple and stunning as the album itself. 'Cosmic by name, cosmic by nature, 'Cosmogramma' packs an almighty load'. 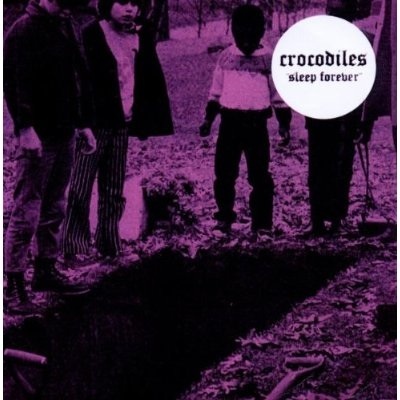 Crocodiles - 'Sleep Forever’: When the album cover art is that of children gazing over a fresh grave, you may get a shock when you listen to the summer indulgent indie pop from this Californian two-piece. Sleigh Bells – ‘Treats’: The debut from the Brooklyn-based duo became one of the most loved of the years. 'Treats' album cover represents the band to a t with the washed out faces of American cheerleader pop. 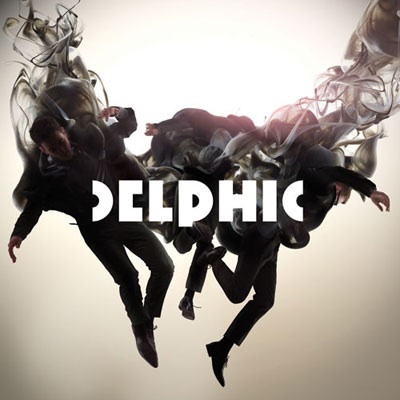 Delphic - ‘Acolyte’: Manchester's Delphic delivered a fine debut with 'Acolyte', bringing prime dance tunes back to the indie music airways. The cover art sets off the sound of the entire album - a dream like dance filled ride. 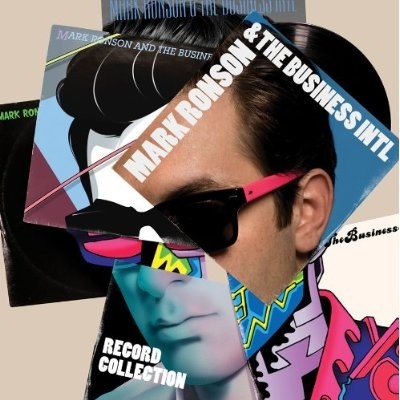 Mark Ronson - 'Record Collection': Mark Ronson turned singer on his 2010 album, which came accompanied by a fantastic cover assembled from pieced together artwork. Scissor Sisters - 'Night Work': Not surprisingly, Scissor Sisters turned heads with their cover for 'Night Work'. Their third album featured a Robert Mapplethorpe close-up shot of a pert male behind.